TS ECET 2019 results will be declared online in the form of an Integrated Merit Rank Card after the successful completion of the entrance exam. TS ECET rank card and merit list 2019 can be downloaded from the website @ ecet.tsche.ac.in. Telangana ECET result will be expected to be released in last week of May 2019. Students who have given the exam and have cleared it will be able to secure a rank in the Integrated Merit list. TS ECET results 2019 will be released online in the last week of May in the form of an integrated merit list. Candidates successfully clearing the exam will be able to locate their roll numbers in the list. A separate rank card will be released for each candidate, it will have details such as rank secured, marks scored etc. The declaration of the final result depends on various important factors such as total number of candidates appearing for the exam, performance of different candidates of different categories, highest marks scored by candidates in the examination, etc. After weighing all these factors, the TS ECET result is finally announced online. Candidates can download the Rank Card and keep it safely till the time of final counselling. The minimum qualifying marks set by the State for clearing this exam is 25% of the aggregate of the four subjects (three in case of BSc. Mathematics) in the exam. This means that if the total marks for the exam is say 200 marks, candidates need to score 50 marks in the aggregate to be eligible for securing a rank. However, candidates belonging to the SC/ST category have no such minimum qualifying marks set for securing a rank. Their ranking will be decided purely by the conducting body. All candidates will secure a rank purely based on their performance and the marks scored by them in the TS ECET exam 2019. The conducting body will take special care to avoid any discrepancy or error in terms of checking, valuation of marks, scrutiny, tabulation as well as ranking of the candidates. Therefore, any such claims or request for rechecking, reevaluation, etc. will not be entertained. Candidates will be given a rank on the basis of merit in their TS ECET exam (separately for each branch in the Engineering course and other courses). For admitting candidates in the B.E./B.Tech in Information Technology course, first preference shall be given to the candidate who have a Diploma in Information Technology. If any seats are still left vacant, then for those seats candidates holding a Diploma in any field of Engineering will be given preference on the basis of their merit ranking secured by them in the TS ECET exam. 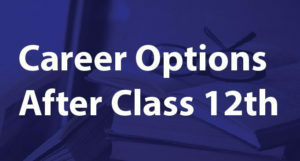 For admitting the candidates to the Computer Science Engineering course, first preference will be given only to those candidates who have a Diploma in Computer Science. If still any seats remain vacant, then for filling those seats candidates will be preferred from any branch of Engineering based on their merit ranking secured in the TS ECET exam 2019. The Integrated Merit Rank that will be released online is the total no. of marks obtained by the candidates with Diploma/BSc. Mathematics degree in the TS ECET exam. If there is a tie in the aggregate marks scored by different candidates, the marks scored in the Engineering specific subject will be taken into account to decide the ranking. If the tie still persists, then the marks scored in Mathematics will be taken into account and if the tie persists further the marks scored in Physics will be taken into account to formulate the rank. 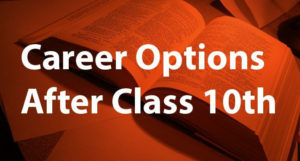 In case different candidates score the same marks in all the four subjects, then in that condition age will act as the deciding factor with the older candidate getting the first preference and the higher ranking. For admission to the Pharmacy course, ranking will be done on the basis of merit in the TS ECET exam 2019. If there is a tie in the aggregate marks scored by different candidates, then the marks scored by candidate in different qualifying subjects shall be taken into account. In case the tie still persists, then age factor will be taken into account with the older candidate getting the first preference. All candidates shall be ranked purely on the basis of merit in the TS ECET 2019 exam. In case there is a tie in the aggregate marking, then the marks scored in the Mathematics subject will be taken into consideration. If the tie still persists, then the marks scored by candidates in the qualifying subjects will be taken into account. If by chance the tie still persists, then age will act as the deciding factor and the older candidate will get the first preference. After the exam is successfully conducted, the answer keys along with the final question paper is uploaded on the official website in the PDF format. 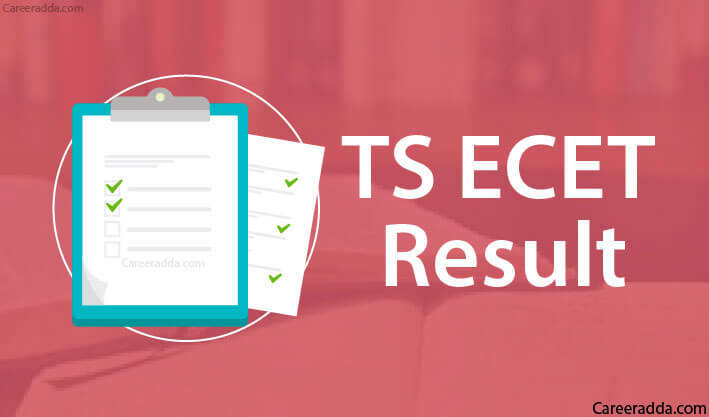 Candidates who have appeared for the exam, can check the TS ECET 2019 response sheet by visiting the official website @ ecet.tsche.ac.in. The tab to view the answer key will be available on the home page. By clicking on the tab, candidates will be redirected to the page wherein they can view and download the answer keys according to their respective subjects. Candidates can match their response with the official answer key and can also download it for future reference. TS ECET web counseling 2019 will be conducted after few weeks from the date of result announcement. Counseling Schedule will be released by Telangana State Council of Higher Education and made available on the website of TSCHE and TS ECET 2019. Rank wise schedule will be released and candidates should attend as per their rank on the given venue and time. Original documents should be submitted at the time of counseling.